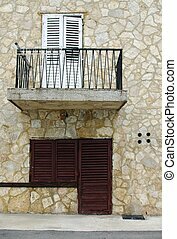 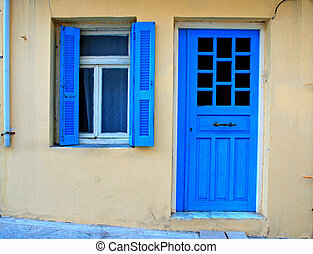 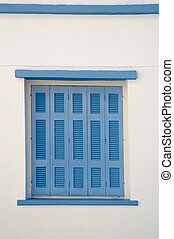 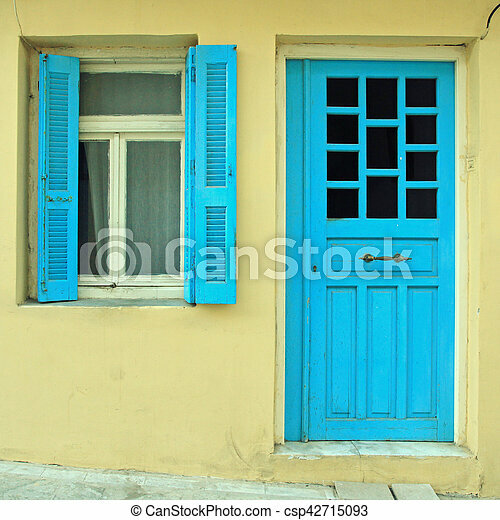 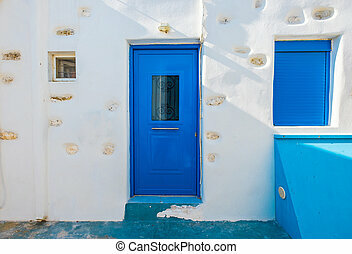 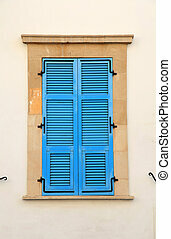 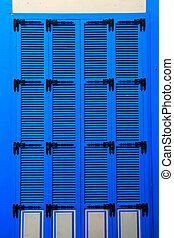 Blue greek shutters window and door in old house, greece. 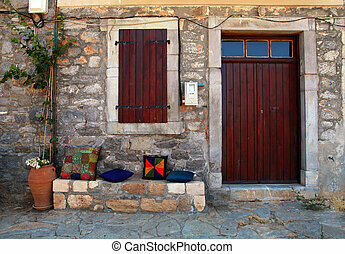 square toned image. 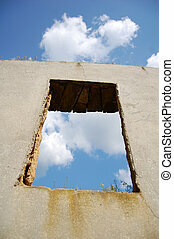 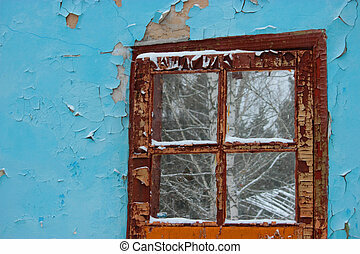 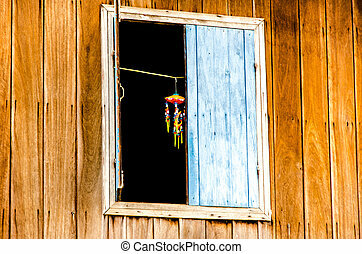 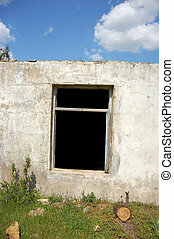 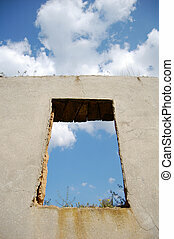 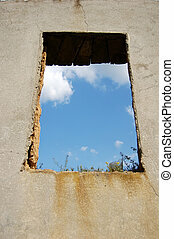 Window in old broken house. 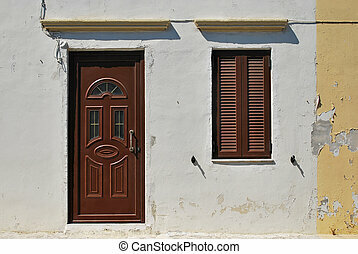 Old facade of the building with a new door and window. 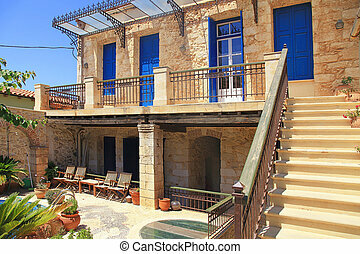 Old house in Greek style. 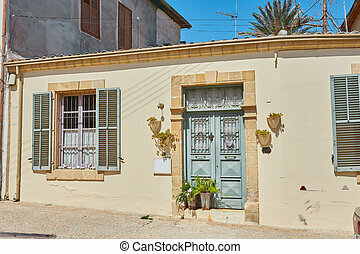 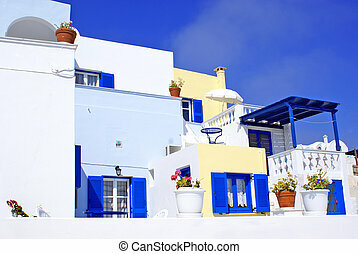 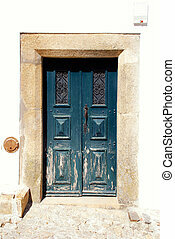 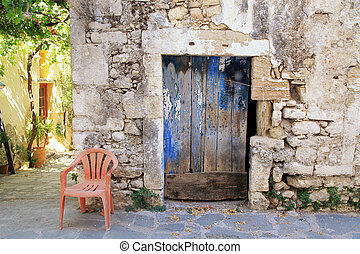 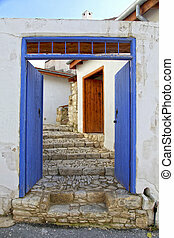 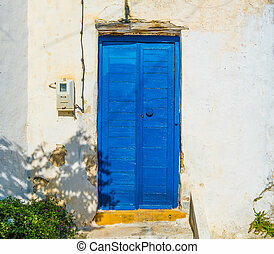 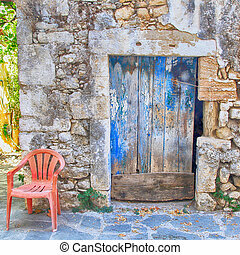 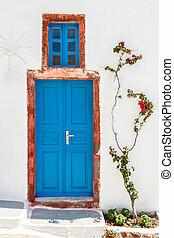 Old greek house with old blue door and window. 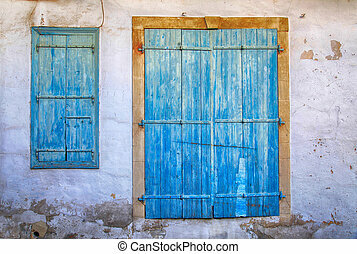 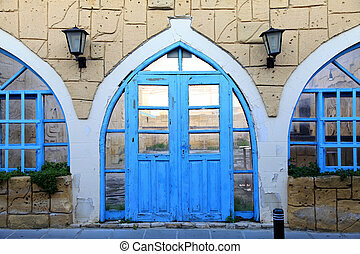 Old blue weathered door and window in Cyprus. 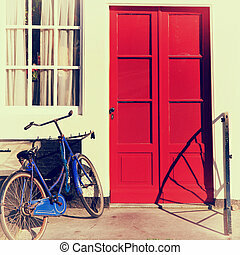 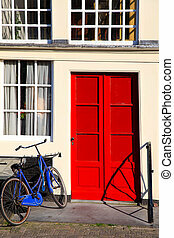 Red door and blue bicycle on entrance in old european house, Amsterdam. 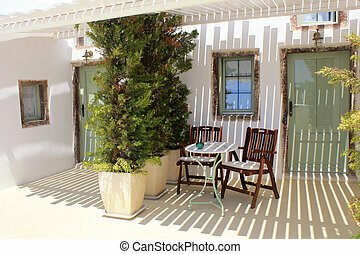 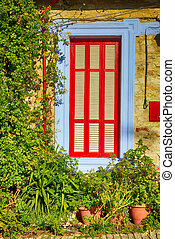 Beautiful blue and red window in mediterranean village house decorated with plant.